Football kits are very much in the news in recent days, since Cardiff City’s decision to switch from their traditional blue jerseys to a red shirt depicting Owain Glyndwr sat atop a dragon whilst erotically touching King Edward I. And with ruthless efficiency, now a major international tournament arrives to further remind us that the people who design football kits are a singularly alienated bunch. But are they? We sent our resident aesthete and fashion icon Ted “Karl Dotmundfeld” Carter to find out what ludicrous recycled plastic bottle polyester monstrosities Europe’s soon-to-be most -over-valued players will be wearing over the next month. On the face of it, the kits of the teams in Group A are a tastefully conservative bunch, but within that there’s all kinds of little touches which make you wonder whether or not the Pope is still a Catholic after all. Greece have a rather lovely Adidas number, all-white with blue trim (with the colours in reverse for the change strip). Particularly noteworthy is the little shadow cross that adorn both efforts. I like this a lot. Poland are white and red, as any fool should know. Although their change colours, all-red, do raise the possibility that the person designing the change strip got a bit carried away and forgot what they were doing when they came to the shorts. In fact, the same thing happened with the first kit’s socks. There’s altogether too much red and not enough white. Still, at least there’s sufficient white (in the first strip at least) to maintain a certain level of tradition and respect for national colours. Whoever designed the Czech Republic’s strip has clearly had some sort of brain freeze when it came to adding the blue, and didn’t. Instead, the team will take to the field in an all-red strip with an emergency blue flannel draped over the left shoulder. The away strip – all white with red and blue accents – on the other hand is really rather nice. 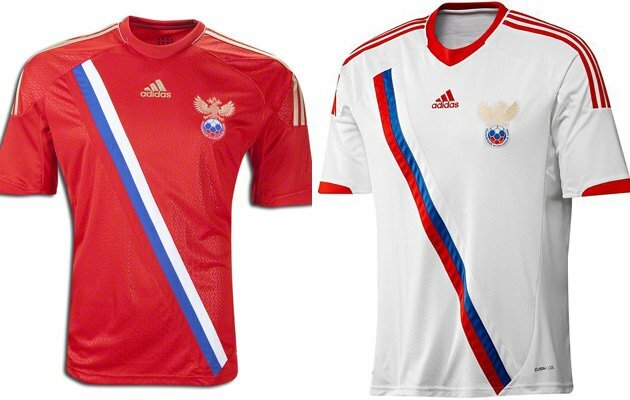 Which brings us neatly to Russia, whose kit is a thing of beauty. If there’s any justice whatsoever it will end up in the Museum of Modern Art, New York City. Red makes a return as the base colour, with a thrilling white and blue sash on the chest. Men of a certain age (that age being “any age whatsoever”) will have to change their underpants immediately upon seeing it for the first time. The change colours, a white version, are equally fantastic. Although I suppose it was too much to ask that they could bring “CCCP” back, just for a laugh? Tradition meets all kinds of inexplicable nonsense in Group B. The Danish strip is very much the former, a standard red and white number trimmed with black to evoke memories of the 1992 European Championship winning colours. Their all-white away strip is similarly tasteful, though crying out for some red shorts. Tradition is also foremost in the German outfit. A spiffy white and black first strip is paired with the welcome return of green and white for the change colours. The shadow stripe (or in this case the shadow hoop) refuses to die, and we can only thank the great googly moogly for this fact. Portugal and the Netherlands, though, have gone for something a bit more left-field. Portugal’s first choice colours are now all red with green trim. It’s a lovely restrained effort but one which is crying out for green shorts. The away kit achieves the rare double of being eccentric but still brilliant – an all-white strip with a cross made up of green and red jauntily-angled chevrons. It made me go a bit funny. 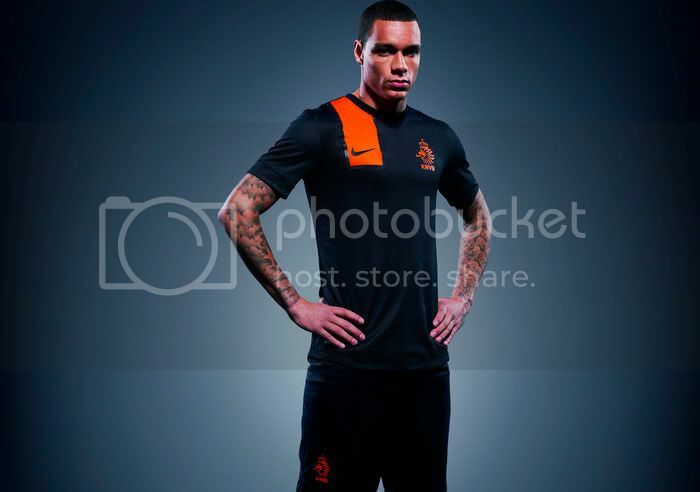 There’s nothing funny about the Dutch kit, though. It’s abominable, All orange (naturally enough), but with flashes of a deeper orange which almost makes for a quartered shirt. It’s also trimmed in black, rather than white, which I have always personally preferred. The away kit is mostly black with a daft orange flash trimmed in gold. When did the Netherlands become so obsessed with black? Are there goths in charge of the Dutch FA? Bad goths? I await the return of white and blue with some impatience. Group C is the overall best group. Eight kits on display and not a single real duffer amongst them. Do you have any idea how rare this is? Especially considering I believe international football teams should have to wear completely plain strips in traditional colours. Because I am very mentally unwell. The Republic of Ireland are closest to breaking this perfect streak. The shade of green they’ve chosen might well be described as “spearmint accident”, although it redeems itself with the shadow stripe. How I love a shadow stripe. The absurd spider-hooped green and white socks are probably a step too far, mind you. They look like an engraving. The change strip works well, although for the life of me I can’t figure out how. Italy keep it very traditional. Blue and white for the first kit, white and blue for the second with the notable and very welcome addition of a blue chest band on the change strip. I’d prefer them to have gold numbers though. Italy should have gold numbers. Croatia, too, keep it fairly standard. However, quite why they felt the need to have different sized checks on the sleeves of the shirt than on the body, we will probably never know. What saves the kit, as ever, is that it’s a red and white chequerboard design, for heavens sake! Change strip is all blue as usual, with white and red chequered flash. Spain, not content with having the best team, now also have the best strip. The first kit is pretty standard – red and blue as usual with golden yellow trim. But the change strip is so beautiful I find myself wanting them to play no-one but teams in red for the whole tournament. Sky blue shirts with navy trim and a navy blue sash, with white shorts and sky blue socks (featuring a Spanish flag red and yellow detail, ZOMG). It fair made my wee come out purple. The colour of joy wee. I have mentioned Cardiff City already in this post, and it’s a good place to start with the England kit, which is a catastrophe. Umbro have clearly gone completely mad when designing England kits in recent years. On the plus side, the shirts, shorts and socks individually have been very minimalist and clean things. But when they are combined into kits, all bets are off. Look at the preposterous all-white of the 2010 World Cup (all-white is for the England rugby union team, damn it all) and the accompanying all-red change strip which angered the German team into giving us a well-deserved thrashing. 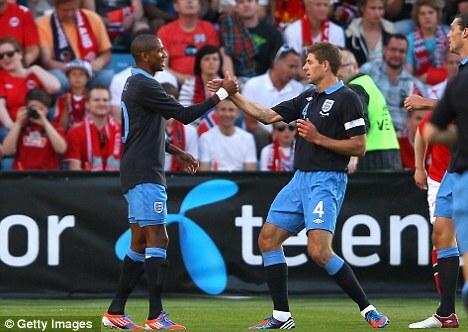 Then there was the powder-blue shorts debacle. Now we’re back to all-white, but this time there’s no blue on the kit anywhere at all. 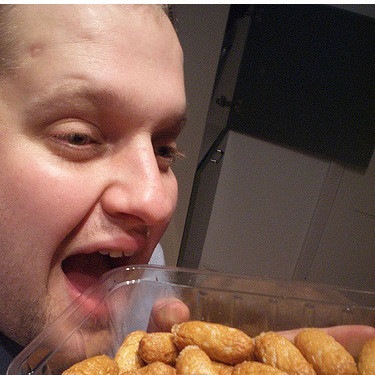 Where is our outrage? It’s a complete travesty, is what it is. How much is it to ask for a white shirt with red numbers, navy blue shorts and white socks? And where’s our red change shirt gone? I’m not one of these people who dotes on the red shirt, nor one who views it as some sort of shield of invincibility (it isn’t). But it’s clearly preferable, and more traditional, than the monstrous so blue it’s black blue and turquoise happening that is making the whole of Europe sick. England are one of the first two international football teams. Changing their colours should be referred to the United Nations. 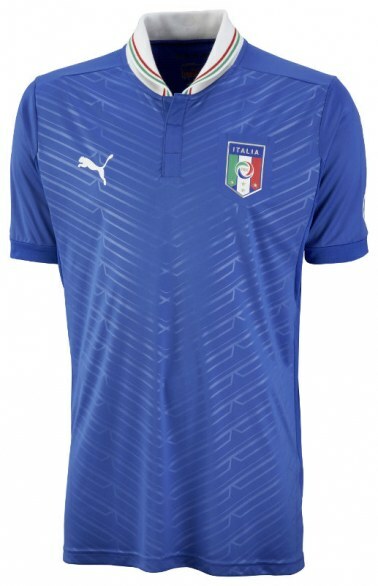 Actually, this isn’t the end of the madness in Group D, France having turned up with some sort of all-blue thing with navy blue pinstripe hoops. It’s a very nice kit. But it’s not a France kit. Their all-white away strip is rather more pleasant, but again ignores the fundamental fact that a French kit is all about proudly displaying the colours (all three of them) of the tricolour and throwing cockerels about. Ukraine almost managed to calm me until I saw that across the midriff of their otherwise perfectly standard all-yellow and all-blue kits are patriotic symbols from the Ukrainian flag. I am very ambivalent to this sort of thing. When it is done well, it can be quite nice. But often it just looks like someone has lent against a recently painted handrail at a train station. Which is the case here. Fortunately, Sweden came along to spare me an aneurysm. Sweden, at least, are still aware that Sweden play in yellow shirts and blue shorts. To further placate me, they have added blue pinstripes, which someone at Umbro must know I’m a total sucker for. The away kit – a slightly darker blue trimmed with yellow and with a yellow sash – made me breakdance in the street, and brought the total sash count of the tournament to four. Although to be nit-picky, I’d prefer white or yellow shorts to the blue. Still, four sashes isn’t to be sniffed at. If Cardiff City had just changed to a shirt with a sash, no-one would have minded. With pinstripes. And hooped socks. AND A DRAGON ON IT. Dotmund is currently to be found sitting in the corner of his bedroom, sobbing whilst wiping away his salty, salty tears with a replica Peru shirt from the 1970 World Cup. You can follow Twohundredpercent on Twitter by clicking here. Gotta love that Spain away kit – gorgeous! 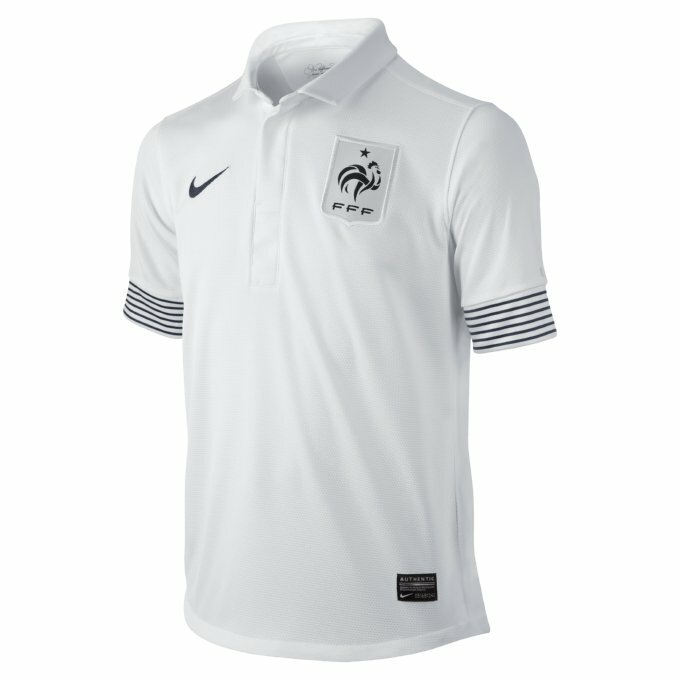 You can stick your liberté, egalité et fraternité; both the France home and change strips are bloody gorgeous. I preferred the Spanish shiraz-red effort from the last World Cup but that away kit is rather fetching. And the quite fantastic German away shirt is the colour that Ireland should’ve had. But they didn’t. So that’s why Germany will win the tournament and Ireland will get a heroes reception after coming back with a point from the groups. How can Umbro make such a brilliant Sweden kit but also come up with those England travesties! The Russian shirt is damn silly! It has the blue-white diagonal because someone had the incredible idea of putting the Russian white-blue-RED flag on a RED background!